Welcome to Issue 49 of the All Turtles newsletter. Each week, we bring you carefully chosen news and analysis about AI, startups, and updates from our product teams. If you like this newsletter (we hope you do! ), please subscribe or share with a friend. U.K. citizens enjoy free healthcare, but the country’s growing population and extended life expectancies are putting a strain on the system. Even so, Brits can at least see doctors without worrying about massive bills—outside of the U.K., healthcare is far from universally accessible. 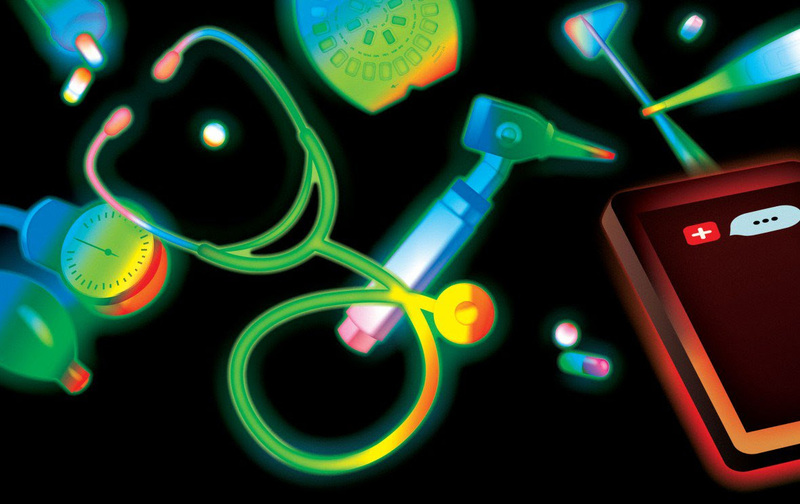 To connect more people with medical resources without adding to overburdened physicians’ workload, new AI apps are diverting patients away from hospitals and toward chatbots that can help them determine appropriate care—including self-treatment when sufficient. A musical genius’ talent will flow through their instrument in every song they play, but for the rest of us, plunking out a few notes at a time will likely produce less than harmonious results. 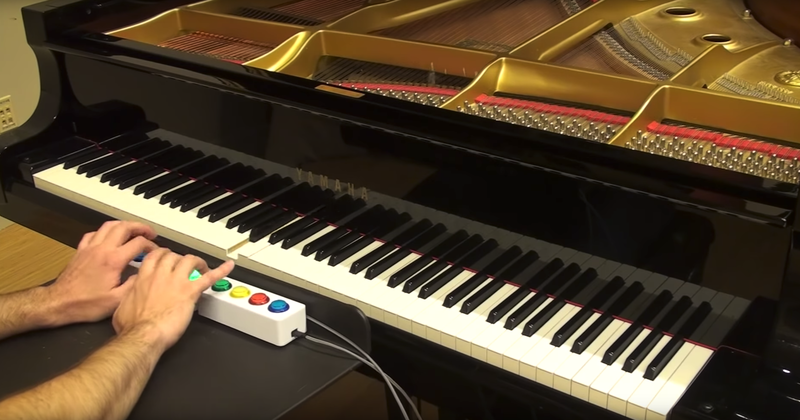 A new tool, however, can give anyone with musically-inclined aspirations the experience of creating beautiful tunes: it’s an attachment that plugs into a piano. The device’s buttons, when pressed, trigger an AI-powered algorithm that uses a dataset of classical music to select which note to play next. It’s different from other AI music programs that compose entire songs from a single note in that it allows the player a sense of creativity by selecting which button to press when. Maestro, when you’re ready. People with chronic conditions dedicate a great deal of cognitive overhead to monitoring their own health. Type 2 diabetes patients, for example, have to constantly think about when to eat, what type of exercise to do, and when to take medication. Livongo is a company that aims to change that. 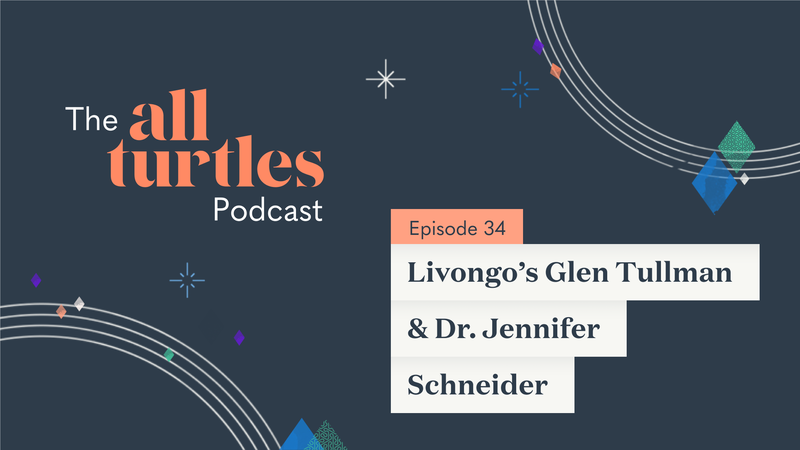 For patients with type 2 diabetes, Livongo takes their blood glucose levels and provides actionable recommendations based on that data. It’s another example of how AI and tech are revolutionizing healthcare. As more tech products enter our homes and take over our daily tasks, are we at risk of becoming lazier? 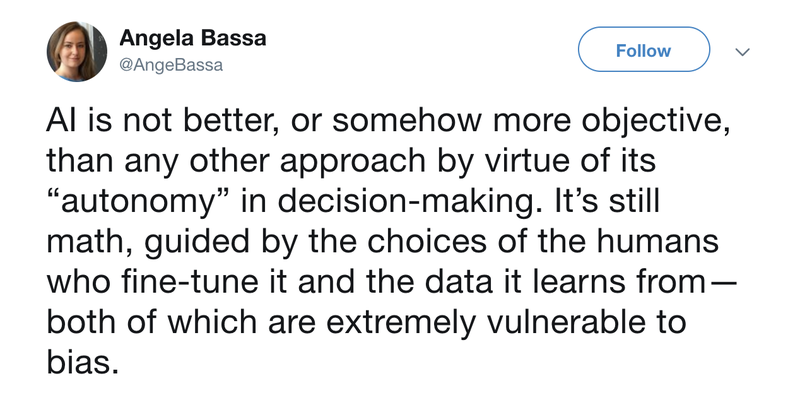 If a fridge can automatically order groceries without any thought on the part of the user, are we losing out on opportunities to be creative with the ingredients we have? What about missing the connections with other after-work Safeway shoppers in the frozen foods aisle? 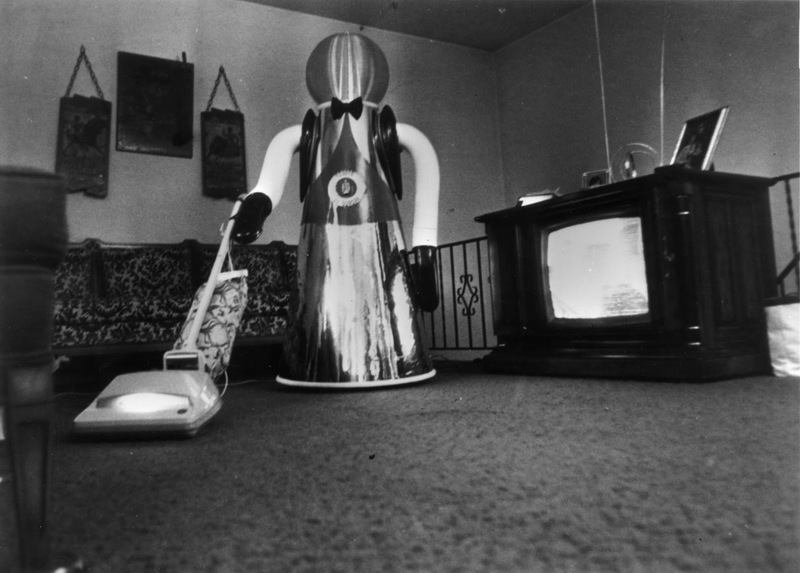 Eliminating the mundanity of household chores sounds inherently appealing, but in that process, perhaps more is lost than the work itself. 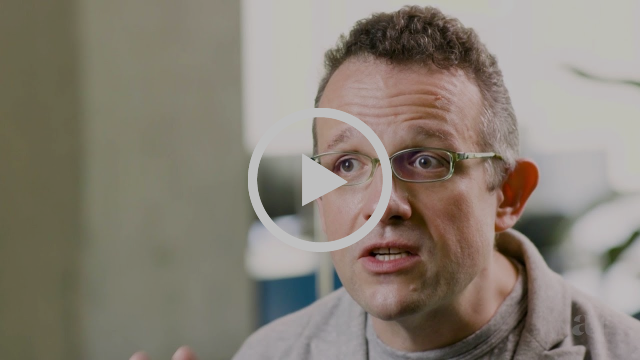 In this episode of Rule of Three, Phil Libin shares a definition of artificial intelligence. He offers a design-centric meaning of AI, identifying three characteristics: responsive, empathetic, and improving.